Feeling torn between the big city and the rustic country? 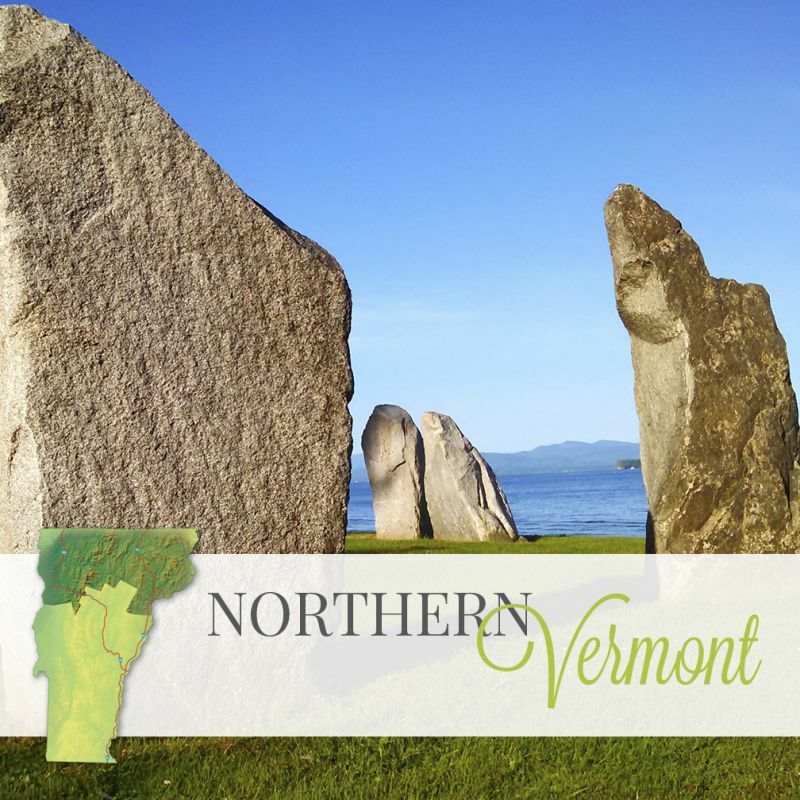 From big city luxuries and breathtaking lakeside views to rustic, untouched beauty, the northern region of Vermont has the best of both worlds. Northern Vermont features the state’s largest city, Burlington, located in the Lake Champlain Valley. Church Street, the beating heart of the city, located in the covenant lakeside downtown, provides great dining, shopping and lodging all while you can enjoy beautiful views and a true taste of Vermont. In the warmer seasons, spend the morning strolling through Burlington’s outdoor farmers’ market featuring countless vendors offering up delicious local treats and beautiful Vermont artwork. Burlington’s South End arts district is a wonderful way to experience beautiful art like a true local in the various funky shops and hidden galleries. The edge of Lake Champlain is just steps away at all times in Burlington, perfect for an afternoon of sailing or an evening stroll along the water’s edge. Embrace the natural beauty of Burlington as you celebrate your love. Get taste of the country with all the convenience of a nearby city at Shelburne Farms, Shelburne Museum and the beautiful mountain panorama surrounding; the perfect place to celebrate with simple charm. Can’t get enough of the water? Celebrate your nuptials surrounded by the beauty of Lake Champlain in Vermont’s Northern Island region. This region is made up of a chain of three unique islands, South Hero, North Hero, and Grand Isle. Invite guest to explore all three on the 13-mile Island Line bike path, taking in stunning sunsets and lakeside views. The area provides endless opportunities for outdoor fun with plenty of boating, fishing and sandy beaches. Enjoy the islands various wineries, shops, and farms, all offering a unique taste of Vermont life. The islands are sure to enchant you and all your guests with its breathtaking views. Just a 20-minute drive away from the hustle and bustle of Burlington are the western mountains of Northern Vermont. Here, nature takes center stage. Explore the area’s quaint wooded paths, quiet riverbanks and of course, snow-covered ski runs. Looking for a more fast pace resort experience? Enjoy Northern Vermont’s famous Smugglers’ Notch and Stowe ski resorts. They are modern retreats with a little something for the whole family. 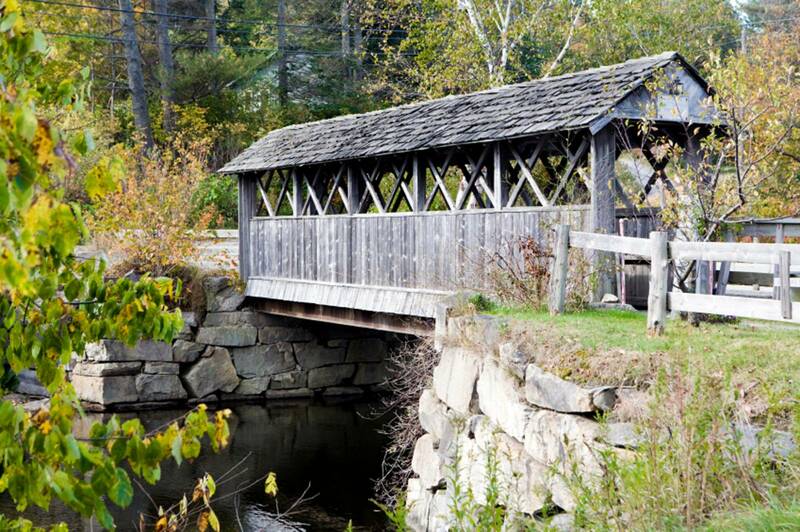 The rustic Northeast Kingdom is ideal for those looking to fully embrace the rural beauty of Vermont. This gem, nestled in the top-right of the state is dotted with pastoral farmland, covered bridges, and maple sugar shacks. Whether you are dreaming of a wedding among the wildflowers, or cozy ceremony on eastern North America’s snowiest mountain, the Northeast Kingdom has the natural beauty you crave. Embrace the chill at one of Northern Vermont’s premier ski destinations, Jay Peak Resort. Great skiing and amazing new improvements are perfect for kids, or the child in all of us.